Just in time for the NAB, I’ve been working on this design since my college days. To give you some idea of how long that is, I am nearly 47 years old. I believe it has finally been perfected, now I just need to find somebody to make it. I guess I could send it off to China and get circuit boards made, but they would steal the design. 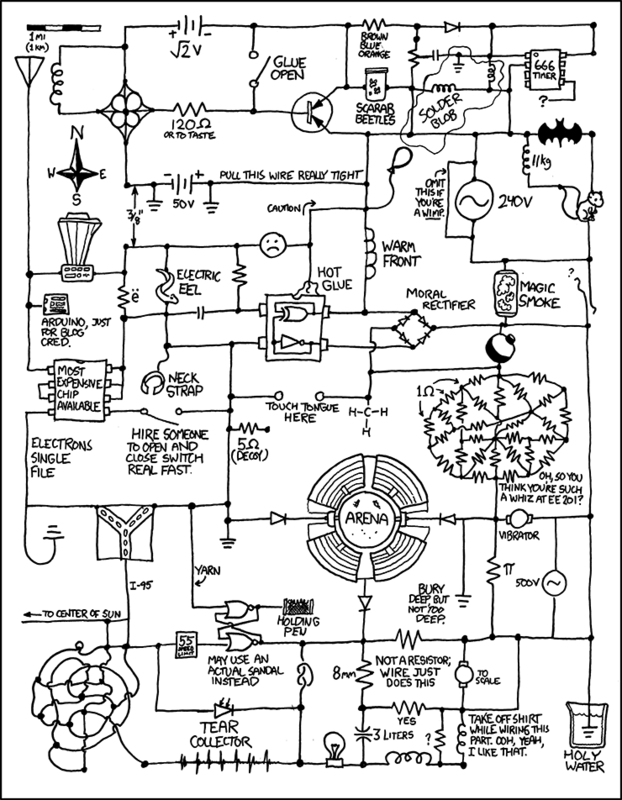 From the website xkcd.com, which has, perhaps the best website ever published in the history of the internet, here. Oh yeah, and April Fools!